Their are various forms of tourism like ecotourism, cultural tourism, medical tourism ete.. Recently, a new type of tourism was added to list. 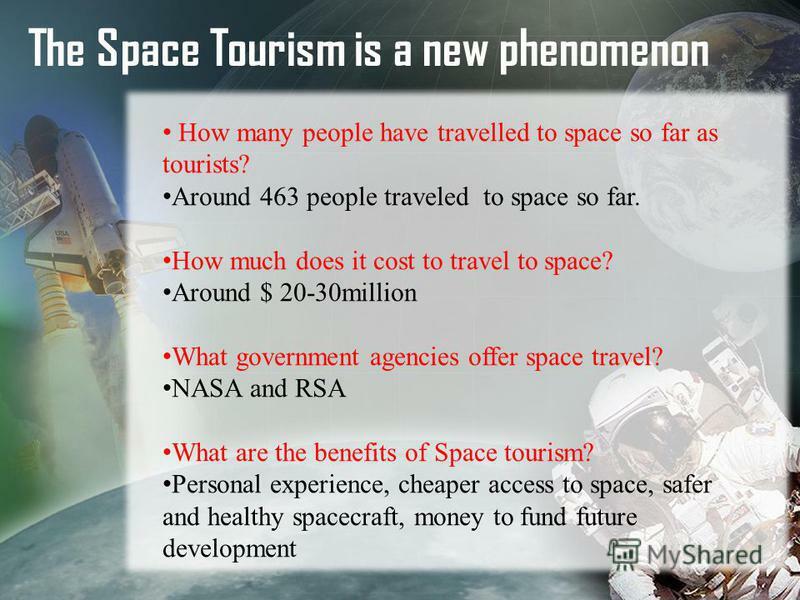 Namely space tourism. It is just as the name suggest going to space for various purposes like leisure, business ete.. today in this article I will look at the pros and cons of space tourism.